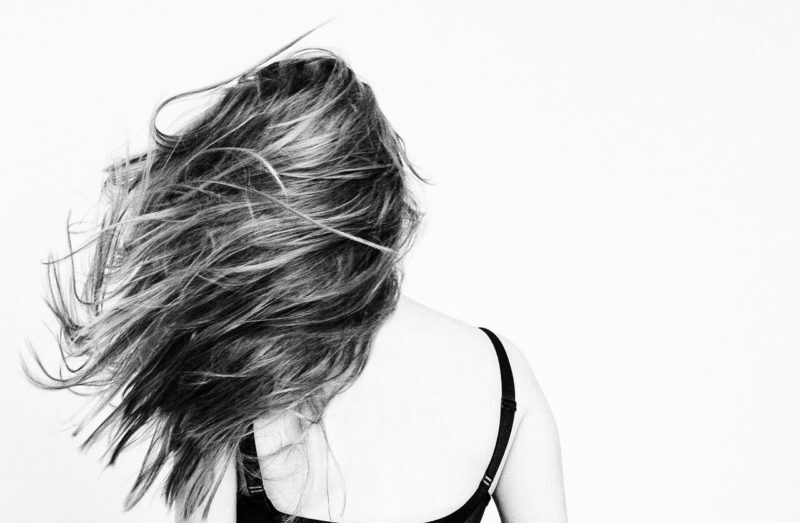 Are you experiencing hypothyroidism hair loss? Is your hair falling out by the clumps when you’re in the shower or brushing your hair? You may be wondering, will it grow back? This can happen for a few different reasons, but fortunately it is reversible! This may sound vein, but for me, one of the worst parts of having hypothyroidism was pulling out clumps of hair on a daily basis. 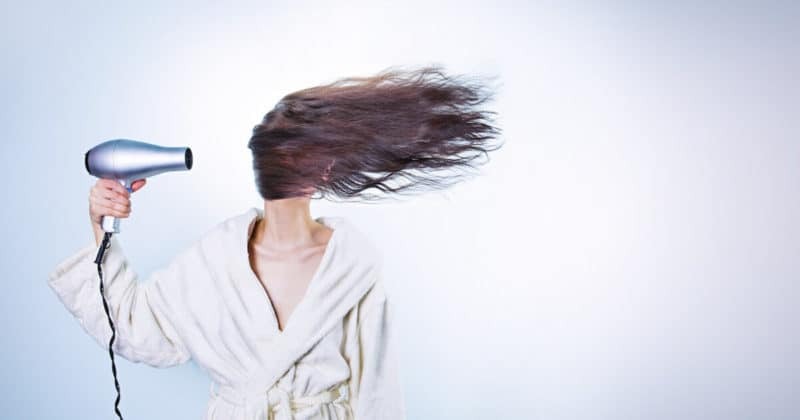 Whether it was in the shower, while combing my hair or simply going out on a windy day, I would witness my once thick and long mane deteriorate into strings of hair. As most of you who have lost a lot of hair know, being able to see your scalp is not a fun prospect. 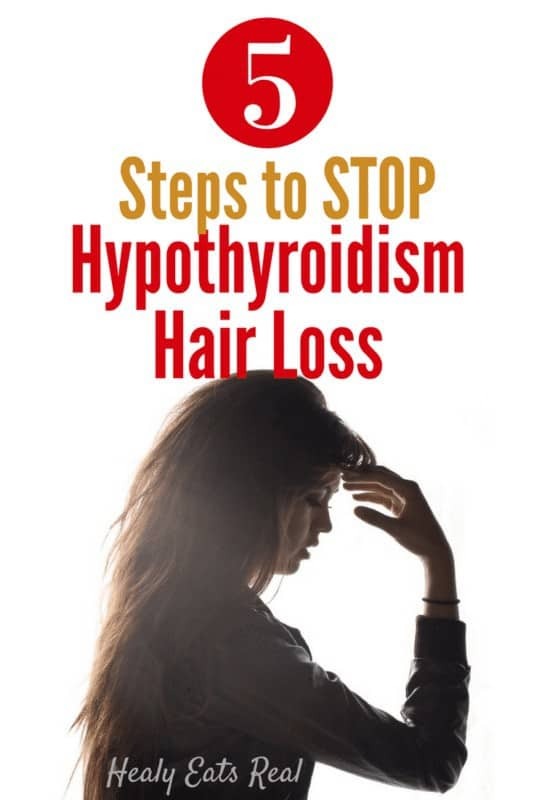 Hair loss is a common symptom of hypothyroidism as optimal levels of thyroid hormone as well as specific nutrients are needed to stop hair loss and to promote new hair growth. Many women are terrified to lose their hair because in today’s society it is a sign of female virility and sexuality. And many who have hypothyroidism do not realize that their hair loss is in fact related to their chronic condition. 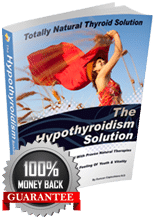 The good news is that if you have hypothyroidism, there are things to consider that can help you to stop hair loss AND possibly grow some back. 1. Up your zinc intake. Many people who have hypothyroidism are in fact zinc deficient. It is a vital nutrient involved in converting T4 (the storage form of thyroid hormone) into T3 (the active form of thyroid hormone). Since T3 is an essential part of cell metabolism, including processes involved in hair growth, you can appreciate that if there is not enough T3 available, hair is bound to fall out. Zinc is typically found in higher amounts in meat and seafood like beef, veal, chicken, oysters and crab. If you have an issue with properly digesting protein, then getting the right amount of zinc to support hair growth needs to come from a supplement. If you confirm a zinc deficiency, taking 50mg of elemental zinc for 3 months can help to reverse hair loss. It is important to note that increasing zinc intake can block the absorption of copper (causing other issues). In order to avoid this, for every 15 mg of zinc you take, it is also important to take 1 mg of copper. 2. Correct the iron deficiency. Iron is another important factor for optimal thyroid function that can affect hypothyroidism hair loss. If you are deficient in iron, don’t automatically assume that you need an iron supplement. The more important issue to address is whether or not you absorb iron properly. If you have a leaky gut, gut dysbiosis, or autoimmune conditions such as Ulcerative colitis or Celiac disease, it is important to implement nutrition tactics to heal the gut. Once you heal the digestive tract, chances are iron deficiency will correct itself as well. Eating foods that are naturally rich in iron like offal, specifically liver, can be beneficial to improving iron stores. If eating liver sounds yucky to you, try grass fed liver capsules like these. When you work with your doctor to improve iron stores in your body, make sure to not only look at iron, but also ferritin levels. Ferritin is the protein that stores iron in the body and research has shown that optimal levels are needed for hair loss to stop and for hair growth to begin. In order for hair growth to occur, serum ferritin levels should be above 70ng/ml. 3. Get rid of inflammatory foods. Foods such as refined sugar and grains cause inflammation which can exacerbate hypothyroidism hair loss. In general, people with a thyroid issues should avoid gluten, sugar, and dairy in order to decrease inflammation and improve health. When I followed a strict autoimmune protocol and took the right supplements, my hair loss stopped in a matter of weeks. 4. Get the right medication. It goes without saying that you should work with your doctor in order to determine how much thyroid medication is optimal for your body. If you are not getting the right amount, hair loss will continue despite efforts to improve your nutrition. There are different types of thyroid medication out there. Therefore, working with an integrative or naturopathic doctor can help you to optimize the right levels of medication you need in order to stop hair loss and to support hair growth. Anecdotal evidence has shown that people who have worked with physicians who use compounding pharmacies and had T4/T3 medications made with individual specifications saw drastic improvement in hair loss and growth. 5. Throw out toxic shampoos and conditioners. Just as important as what you are ingesting to improve your hair is what you are using directly on your hair. Many people with autoimmune diseases like Hashimoto’s are particularly sensitive to many of the chemicals used in common, everyday shampoos. Not to mention, these chemicals are also absorbed by the skin and can negatively affect hormones. There are more natural formulations of shampoos that can help rid the scalp of toxins and promote a cleaner environment from which healthy hair can grow and flourish. I prefer the Young Living brand of copaiba shampoo and conditioner which also supports dry scalp. Hypothyroidism Hair Loss is Reversible! Thinning hair can be quite scary and is often a good sign of other things going wrong within the body. Working with an integrative doctor who will help you to find the root cause of your hair loss is the key to getting your hair back to healthy. As far as nutrition is considered, ditch the inflammation-causing foods and use supplements to optimize absorption of key nutrients that are needed for healthy hair to grow. You will reap the benefits of healthy hair in no time! Tina Christoudias is a Harvard-trained registered dietitian with nearly 18 years of experience as a nutrition counselor. 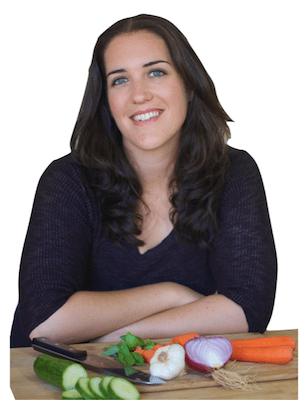 Having had personal experience with hypothyroidism, she specializes in diet protocols for Hashimoto’s thyroiditis and hypothyroidism and has recently finished her book, Tired of Feeling Tired? 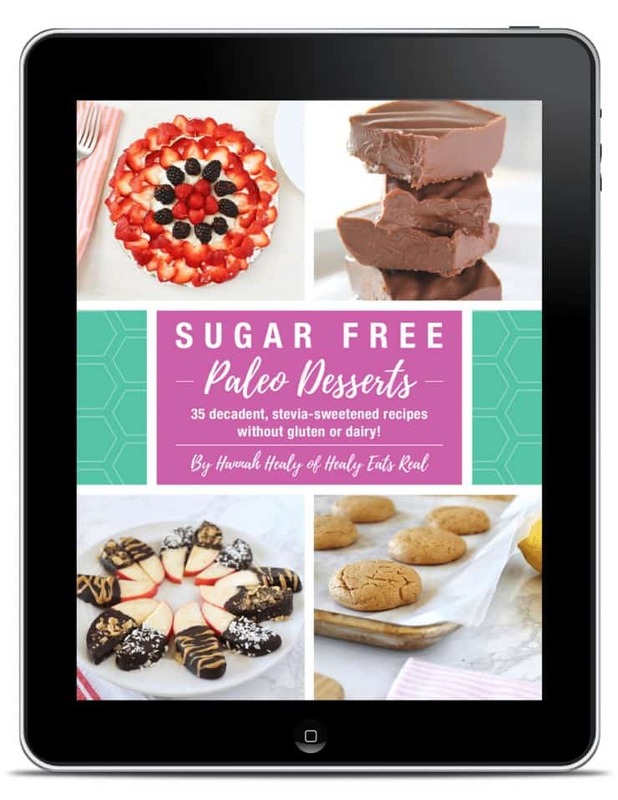 She is a strong advocate of the Paleo diet and has recently become an Autoimmune Protocol Certified Coach. This was a very informative post, thanks! I have a friend who has been dealing with this so I’ll be sure to pass along the tips! Great info! I had no idea you could stop hair loss. I’ve noticed recently my hair is falling out especially after the shower. I think I need to cut down the refined sugar and have already decreased my dairy intake. I might need to look into changing my shampoo. These steps are great to stop hair loss.